* Fixed bug that caused some games with certain icons not to work, and caused document.dat not to work. * Fixed critical bug that caused continous corruption of psx games in RAM. – Core bugfix: Fixed sctrlKernelSetInit* functions not working. – M33 network update doesn’t work in 5.00 M33, fixed. By default is disabled. 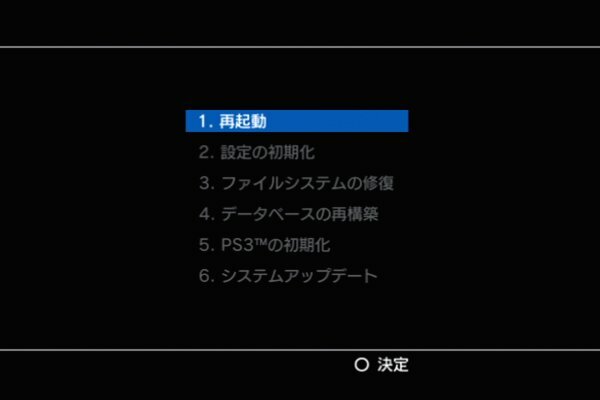 If you enable it in recovery, you could for example dump 5.01 firmware,copy the version.txt from it to the flash, and bypass firmware check restrictions like those that may be in psn, etc. This will also fake official network update (not m33 one), and running the update eboot (again, not m33 ones). – Plugins configuration file format changed. * There is no more conf.bin file. * Now each line in vsh.txt game.txt and pops.txt will have a 0 or a 1 at the end. 1 indicates that the plugin will be loaded, 0 (or anything else) that it won’t be loaded. to the new one (this may cause a delay first time you enter in plugins because of conversion). – Added optins under advanced configuration that allow enable/disable of plugins in a certain configuration. By default they are enabled. – A bug was introduced in 5.00 M33-2 that made some games and homebrew not to work. – PSN version check is now automatically bypassed without need of touching any setting. This is nothing more than a simple installer to apply the SONY 5.01 Firmware fixes to 5.00 m33. Some people don’t like manually flashing there PSP, so maybe they will find this helpful. directory. Make sure you set PSP kernel to 5XX in Recovery Mode. Run from xmb -> DONE !! * Fixed installation bug with NetConfBackup. * Added the 5.00 M33 CFW Installer + 1.50 Addon. * Updated POPSLoader with POPS 3.80, 3.90 and 4.01. * Updated config file creator (vsh.txt etc) for 5.00 M33-2 standards.